Eastern alloy bunk protection covers are a direct upgrade / replacement for your existing bunks that may have worn down carpet or rubber coverings. These plastic profiles are designed to suit bunks 120mm / 130mm wide. Generally found on larger American style boat trailers; These plastic boat trailer parts will not only help protect your boat, but make launching and retrieving your boat alot easier! 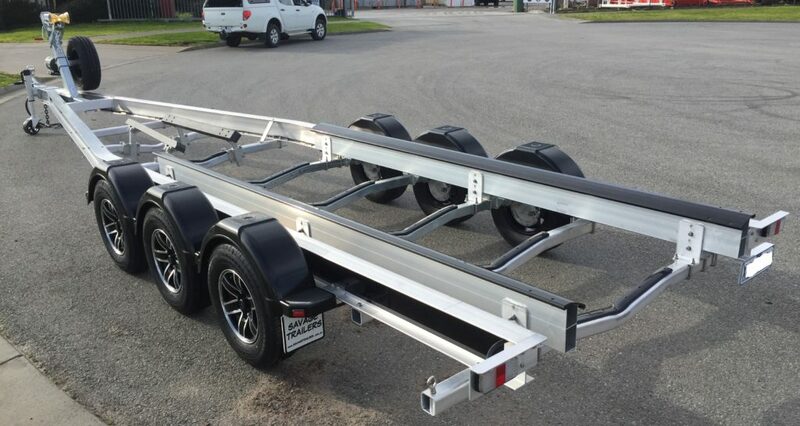 These bunk covers are ideal for use on large american style trailers here in Australia. 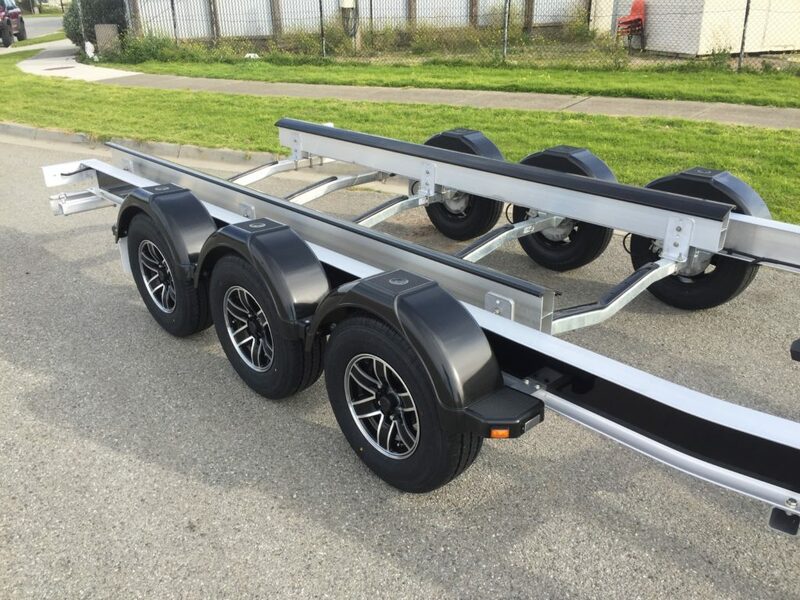 Some of the more common branded trailers include Mayfair Boat Trailers Tinka Range as well as Saltwater Boat Trailers. These bunk covers are also becoming very popular on numerous style boat lifts. For more information on these plastic profiles, please contact us today.